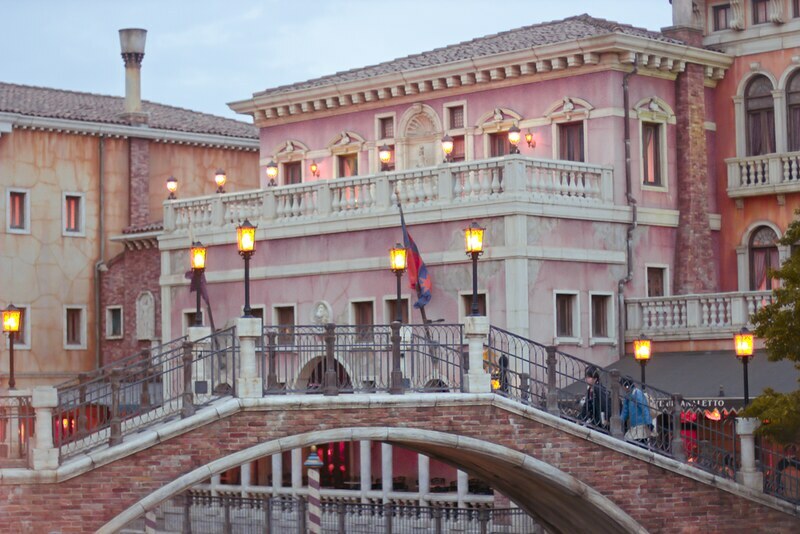 I went to Tokyo DisneySea right after I went to Tokyo Disneyland. I dearly wanted to see both, and I think the main positive of visiting places by yourself (as I did with Disneyland and Sanrio Puroland) is that you can just run around visiting the things you’re most interested in with complete disregard to everything else (in my case, anything with a 2 hour queue). 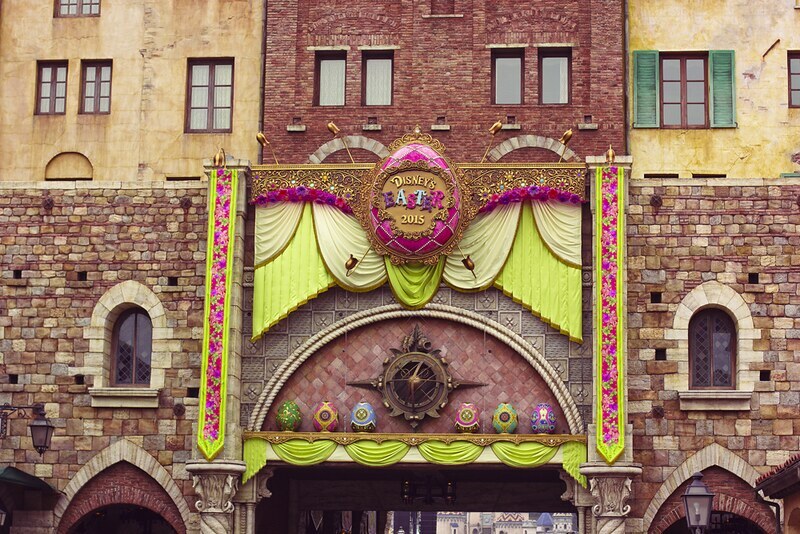 I had very high hopes for Tokyo DisneySea. 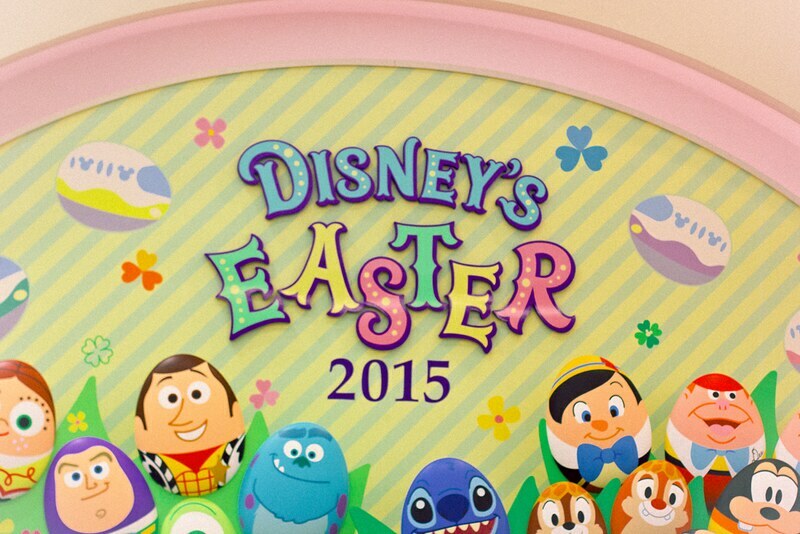 It’s the only Disney Park that’s NOT owned by Disney, so it’s open a lot later, alcohol is allowed (!!!) and not all of the rides or areas are themed to Disney. It’s hard to explain, but it also just feels a bit left of centre in some ways – which I loved. Not to say that in any way the park lacked that signature “magic” or was disorderly, but it just seemed a lot more human. 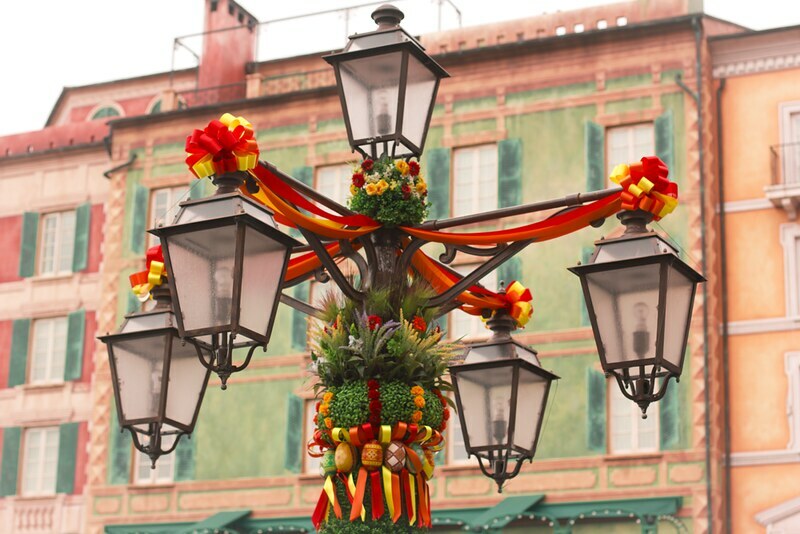 I guess it’s hard to articulate but normally in the Disney parks every last detail has been glossed over and thought out; speakers hidden in trees, bins expertly disguised into the walls, the park layout leading you seamlessly between areas. Tokyo DisneySea just wasn’t quite that. I found it endearing when I randomly stumbled across a speaker just stuck on a wall or turned a corner to find a dead end. 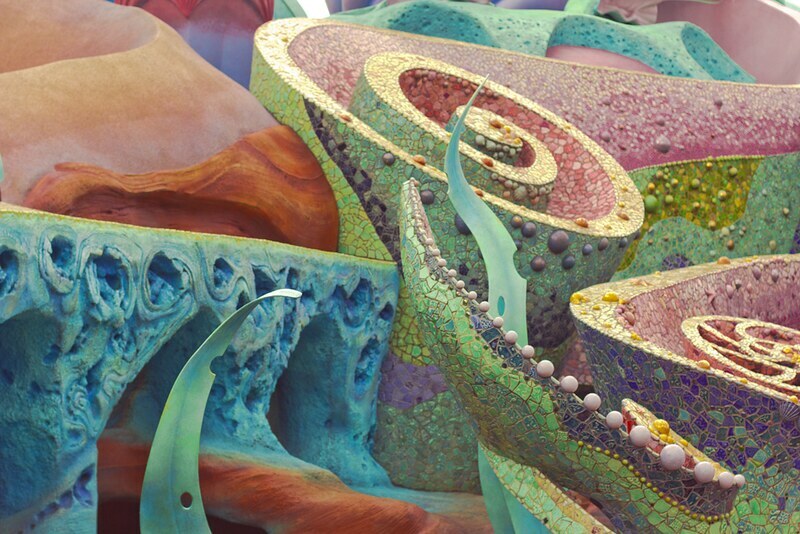 It wasn’t as though the cracks were showing – that certainly wasn’t the case – it just belied slightly more of a human touch than the other Disney parks I’ve visited, which I enjoyed. If anybody else has been I’d love to know what you thought. 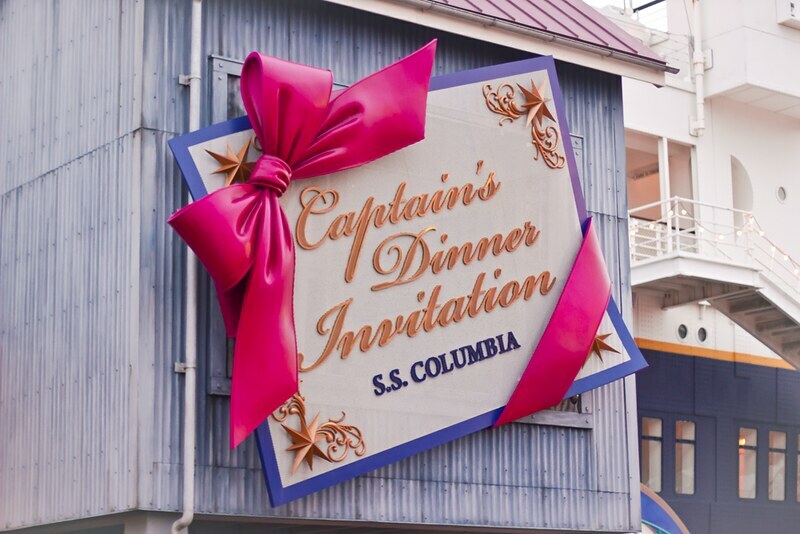 The theme itself is quite odd, seemingly picked because the park is built right by the sea, rather than due to any key relation to Disney. It’s not a water park in the traditional sense (i.e. with log flumes and swimming areas), it is literally a water-themed park. I think the most obvious (read: only) thing that comes to mind when thinking of Disney and the sea is The Little Mermaid, which does merit an entire land. Seeing the recreation of King Triton’s castle, an image so familiar from the front of my worn-out VHS copy of the film as a child, was incredible. I turned a corner and it was just there, exactly as illustrated, three-dimenstional and rainbow coloured glinting away at me. 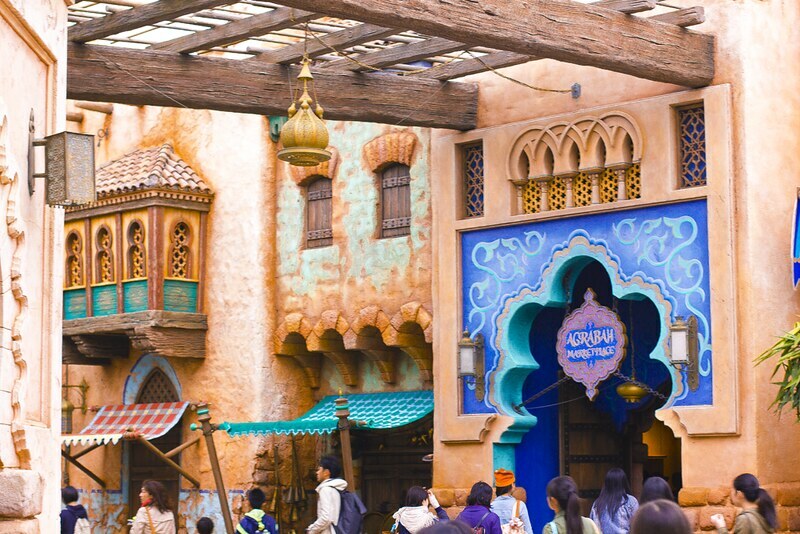 The other lands were similarly nostalgic – I can’t say I recall Aladdin going anywhere near the sea but there was the Arabian Coast land anyway, complete with Agrabah. Like any self-respecting Asian tomboy, Princess Jasmine was my heroine of choice as a youngster and walking through the market featured in one of my favourite songs was so surreal. I loved the Venice section, complete with gondoliers, which flowed seamlessly into the Mediterranean Coast, all the while soundtracked by the Ratatouille music (a film set in France). I thought to myself, this must be how Asian people feel when a Westerner sits around in a kimono eating Pad Thai with gamelan in the background. 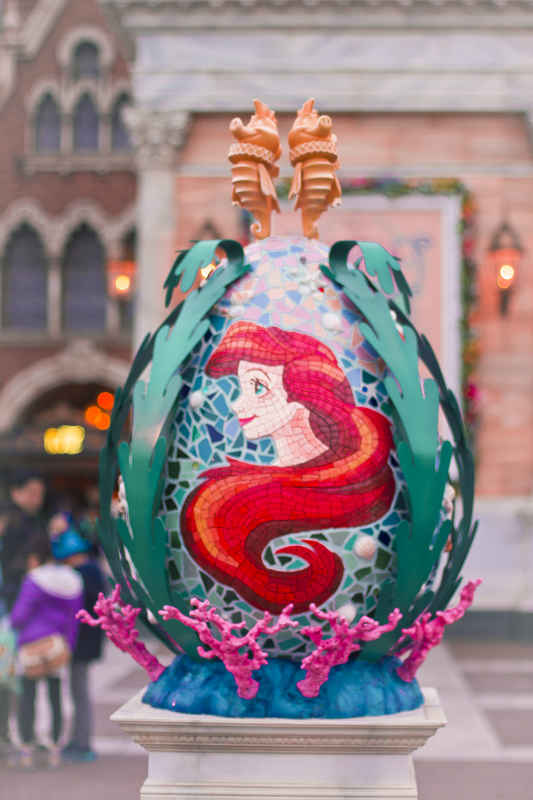 The Easter decorations were incredibly inventive – huge eggs decorated to represent the lands in Tokyo DisneySea, cars bedecked in flowers, bouquets strapped to lampshades, an oversize Minnie bedecked in a dress made of flowers. 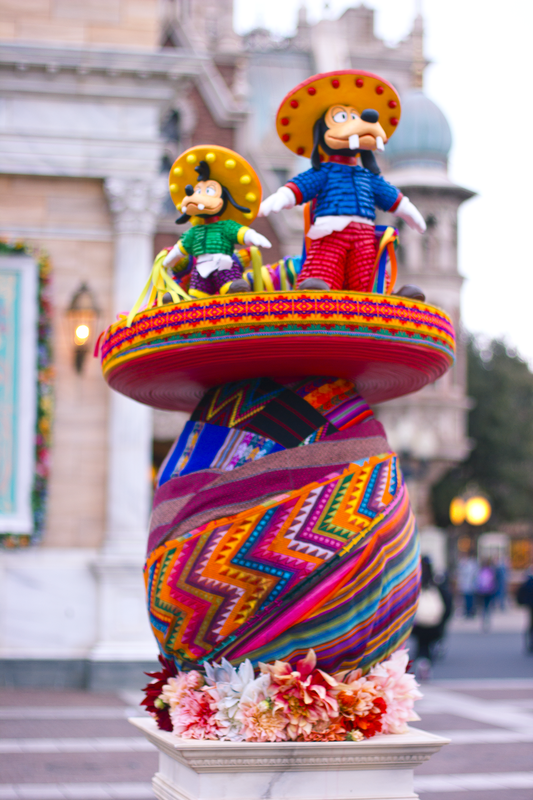 Why the characters from Goof Troop, hardly the most recognised characters in existence, are sat on top of the Mexican Bay egg, I don’t know, but that’s the kind of seemingly random pursuit I came to expect from Tokyo DisneySea, and from a lot of Japan in general. 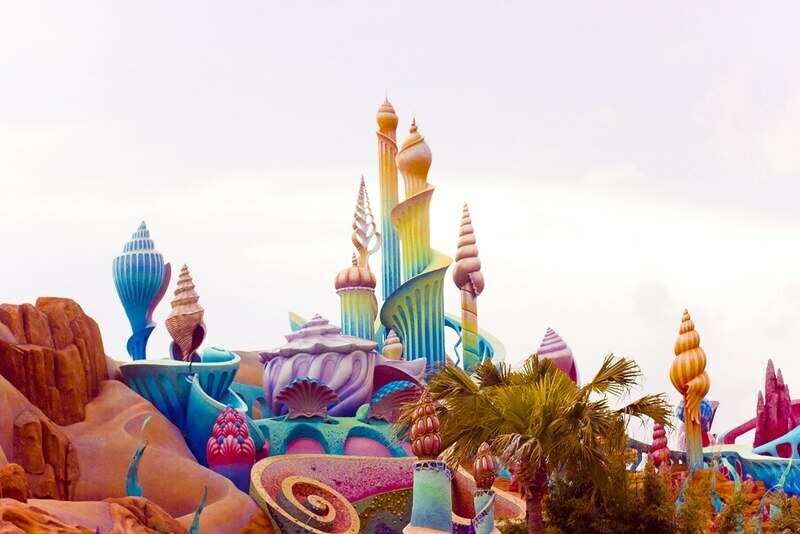 As a carbon copy of the other Disneylands, Tokyo Disneyland felt far more Western in design, whereas Tokyo DisneySea is a Japanese theme park through and through – extremely thorough, quirky, committed to the theme. I can’t explain but it felt a bit more homemade and heartfelt in a way, with less of the glossy and calculated precision of the other Disney parks (still magic in their own way) pinpointed to showcase the greatest hits of Disney; Tokyo DisneySea has run the full gamut of it’s theme, following every connection to the sea theme no matter how surreal that might seem. I really felt some sort of kinship with Japan as a whole – they are so unapolegetically enthusiastic and so eager to incorporate their passions. I’ve always thought it means a lot of Japanese creations end up feeling more complex and far richer than the more straightforward stories and rationale we come up with in the West. It’s something I realised at a young age when all the western cartoons seemed bland and one-dimensional in comparison to the soaring story arcs and expansive universes I encountered in my beloved anime. There’s a part of me which is unbridled enthusiasm and dedication to my passions in the face of all logic or rationale, a lot of my work is me catering to my own whims without needing to justify my decisions. In the UK that makes me “weird” and “random”, whereas in Japan I fit in. Love bunnies? Want to make a bunny-shaped toilet seat? Go ahead. Fed up with this lead male character and want to turn him into a shape-shifting panda, because you’re into pandas at the moment? Totally fine. Fancy shoehorning in some forgotten early 90s TV characters into the Easter festivities, or re-imagine a broad selection of characters as egg-shaped beings? Just go for it. Want to create an entire concert based on the sea, despite a lack of music, or an entire sea-themed amusement park despite a lack of on-topic source material? Go right ahead. Don’t question it. It’s not about disorder – the Japanese are far more logically ordered – it’s about the space to be passionate and connect the dots how you want without having to justify it, being able to just leave it at that. The whole park was overcrowded, bursting with colour, joy, references, seemingly unrelated tangents just gleefully stuck together, nothing connecting it but the huge, broad, all-encompassing theme of the sea – and I loved it. It’s not something I could fully identify until I was in Tokyo DisneySea, trying to work out why I loved it so much more and comparing it side by side to Tokyo Disneyland. 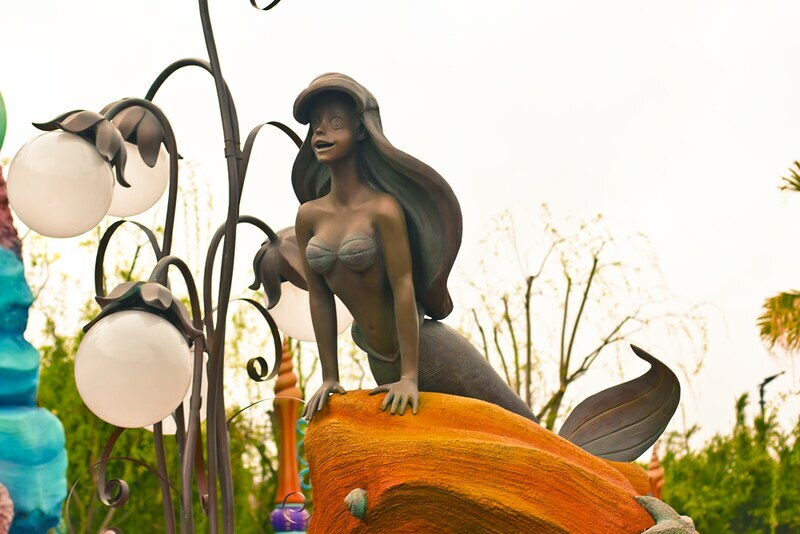 But in a weird way, why I loved Tokyo DisneySea encapsulated a lot of why I loved Japan so much, and it also reflects a lot of parts of me (and by extension, my work and my creations) that I’ve struggled to understand and reconcile over in my UK-centric, western, formative bubble. In Japan, those aspects of me just clicked, and I finally understood what they were, and why. And if that’s not the kind of triumphant enlightenment that certifies true magic of a place, then I don’t know what is. "Reflections on Rhum & Clay Tour"
I think the park looks amazing! 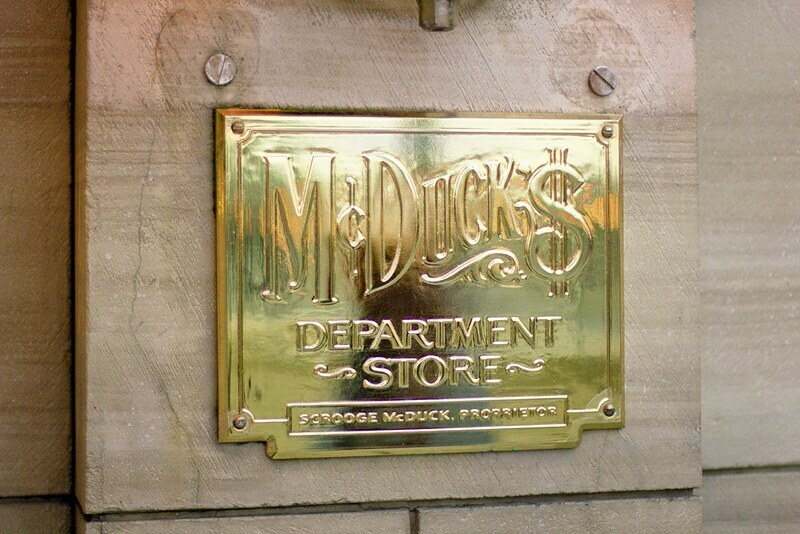 I would definitely lose some of the seamless details in a Disney park for some alcohol! It looks amazing and being by the sea even better (for me)! I loved the pictures and the fact that t looks and feels more human, cause yes, all is very “airbrushed like”, as far as people comment about Disney Parks. Bunny toilet lid? It must be cute! I am so glad you enjoyed it and felt like “I fit in”! 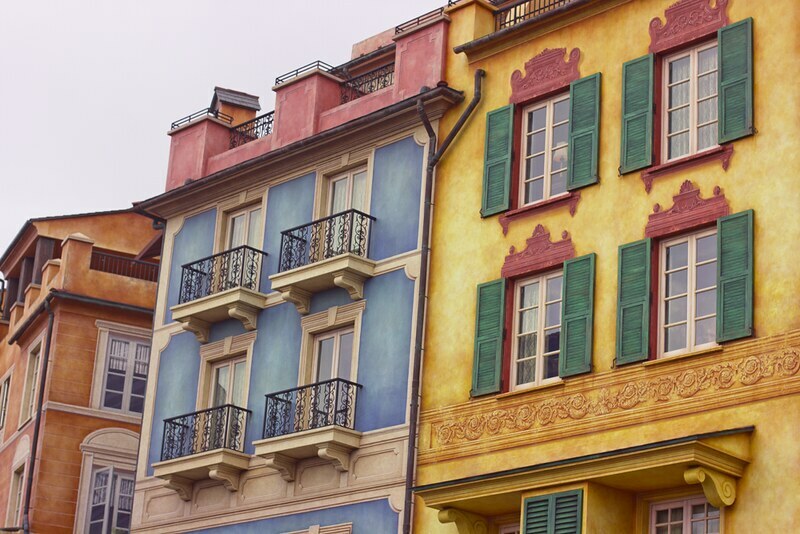 I love colors, so this place and pictures speak so much to me! Glad you had such a great time there!!! If I ever go to Japan, I will put this place on my list! 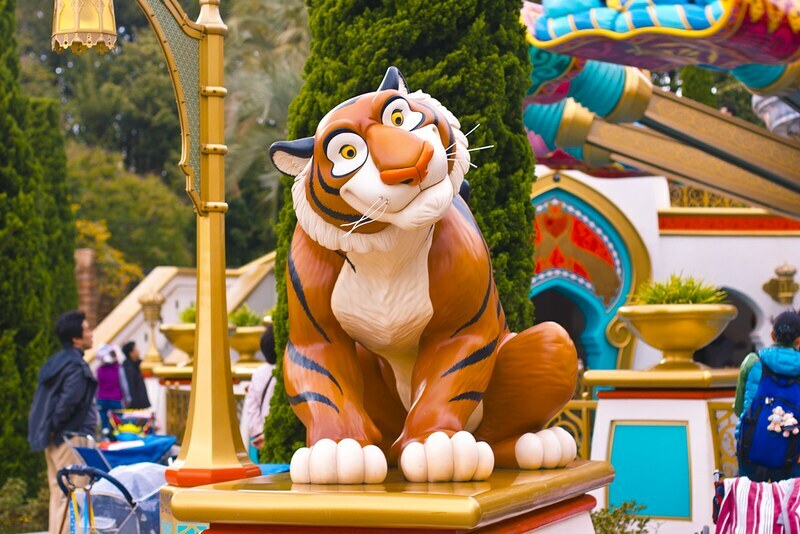 This is the deepest post about visiting a theme park I have ever read! You hit the nail on the head- Japanese culture IS so enthusiastic and unbridled about passions. I loved reading your review of the park- it does sound charming in a slightly off-kilter way. I never even knew this existed! Jasmine is my princess of choice as well. And I laughed out LOUD reading about the Goof Troop in Mexican Bay- wtf? Haha! 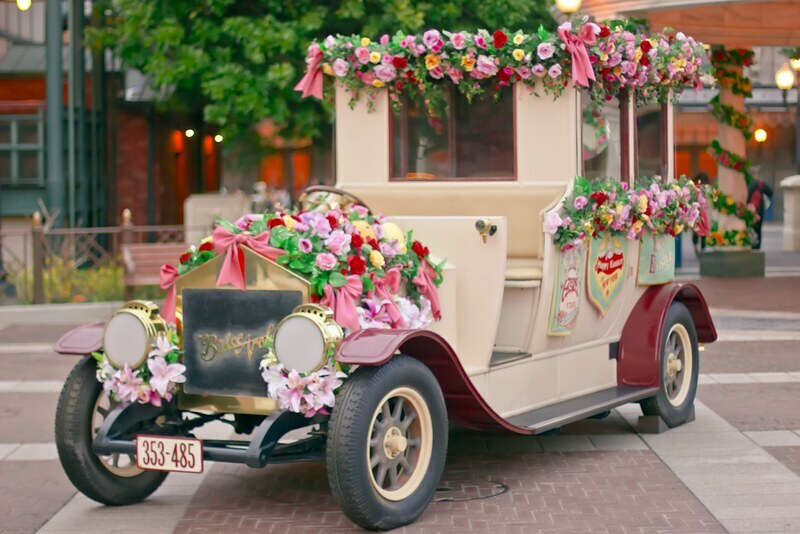 Ok, visiting DisneySea in Toyko just went on my life bucket list. Oh my god this looks so awesome Laila. I can’t believe I’ve not read this before. 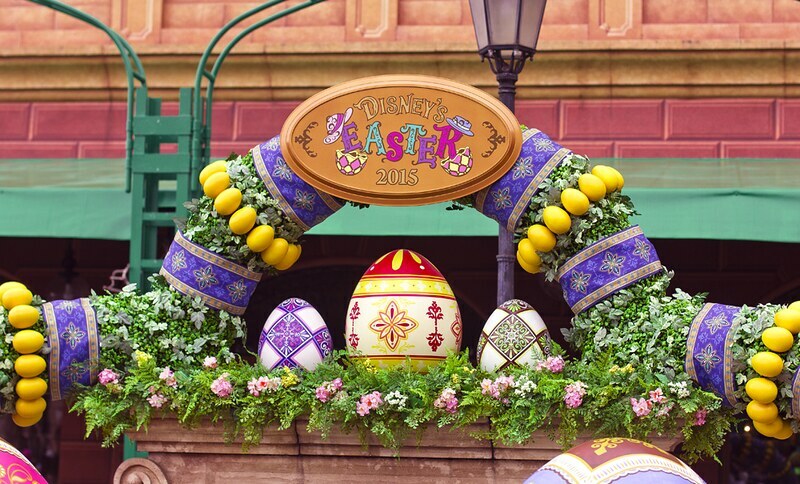 Disneysea-wow. Your photos are great (obvs) and now I want to go too. Laila this post is awesome, I can’t believe I’ve not read it before. 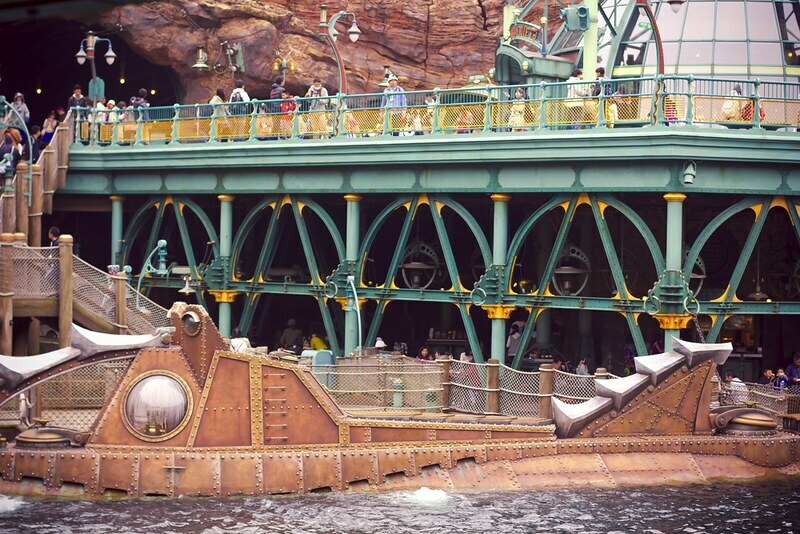 Disneysea looks fantastic, your photos are great and you describe it so well. I want to go!